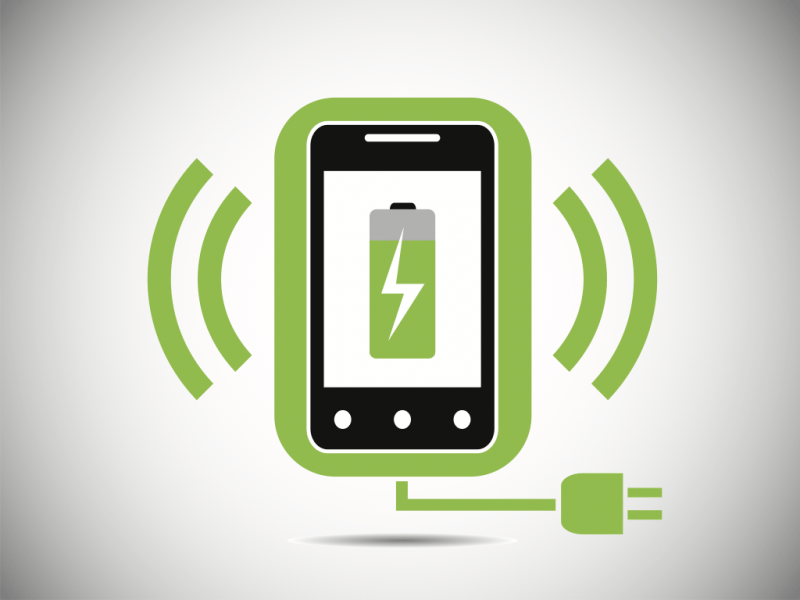 Mobile wireless charging has yet to catch on in a major way largely due to the seemingly fragmented nature of the technology. The industry is yet to settle on a particular standard and because of this, not all device support it. However, Broadcom is attempting to change that with its new chip that is said to support all existing wireless charging standards. The BCM59350 chip will allow devices that use it to support all current wireless charging protocols like PMA, Rezence, and Qi. While this isn't likely to be a deciding factor for the way the industry handles wireless charging moving forward, it could certainly remove some of the headaches surrounding proprietary technology limitations and by the sounds of it offer a faster charge. Typical wired chargers offer 5W, but Broadcom's universal system will be able to deal with up to 7.5W of juice. At this point, there has been no word on early adopters of the chip nor of any specific partnership arrangements, but according to reports, Broadcom has already shipped off sample units to "select" companies. While Apple, and even Google, could step in with their own wireless charging systems at some point, we could still start to see more smartphones, tablets and smartwatches release with current wireless charging support in the mean time because of Broadcom's new chip.